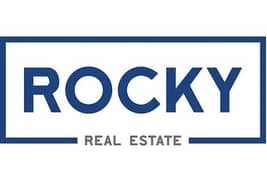 Rocky Real Estate is offering this 4 Bedroom Villa in a nice location in Meadows 9. Meadows is a mature development off Sheikh Zayed Road consisting of 9 individual communities having a total of nearly 1500 three, four, five and six bedroom villas. Meadows is located close to Dubai Marina, Jumeirah Lake Towers, Jumeirah Islands and Jumeirah Park.